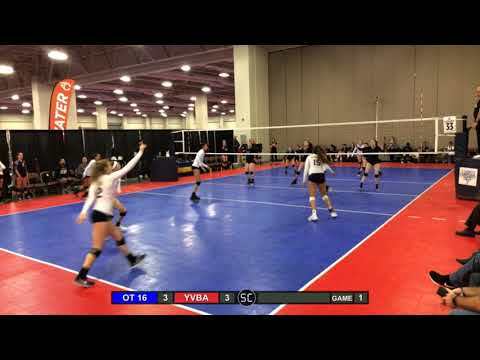 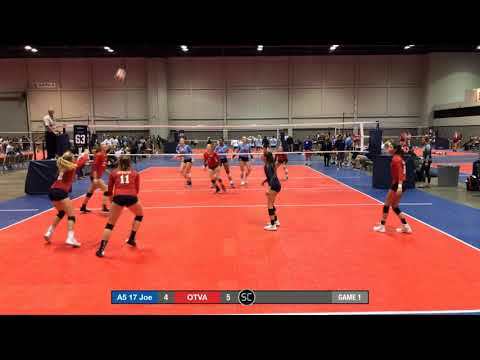 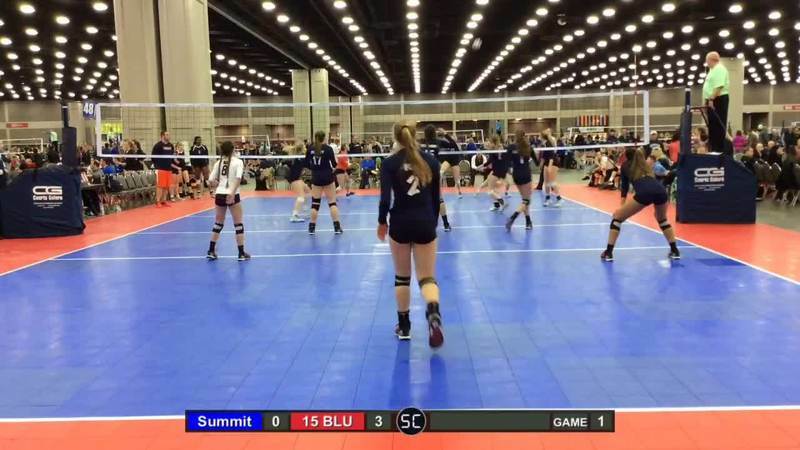 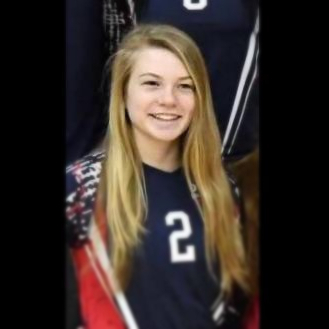 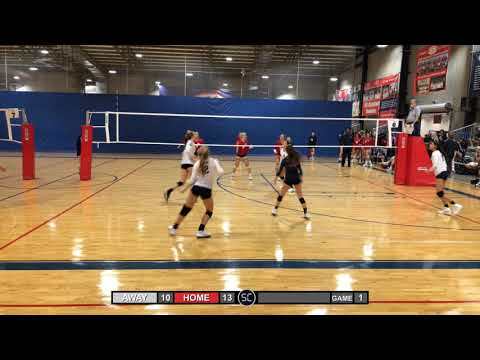 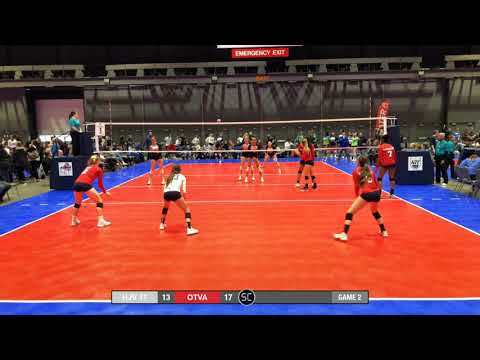 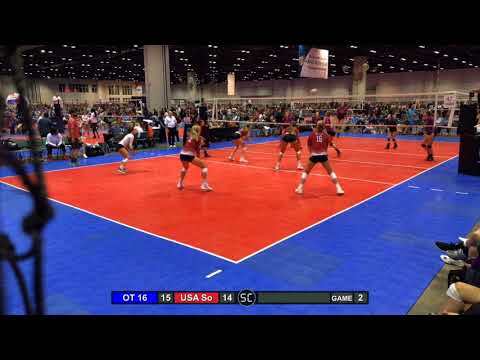 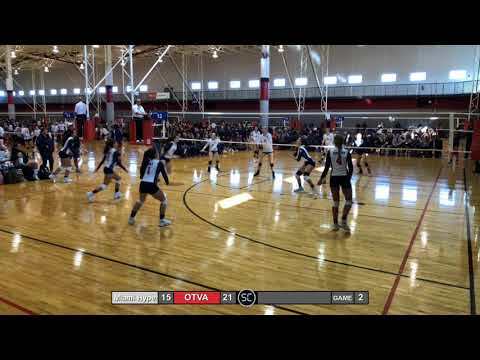 January 2019, OTVA hosted MLK tournament. 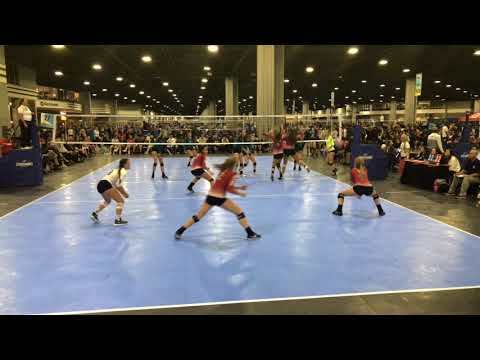 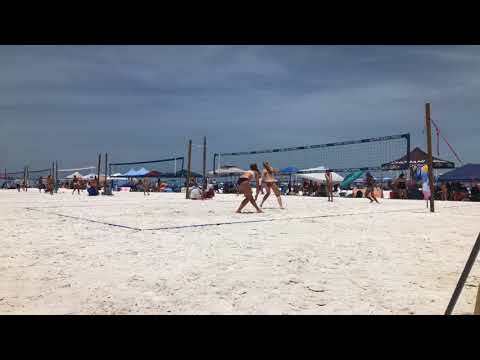 Our team won the 17's division. 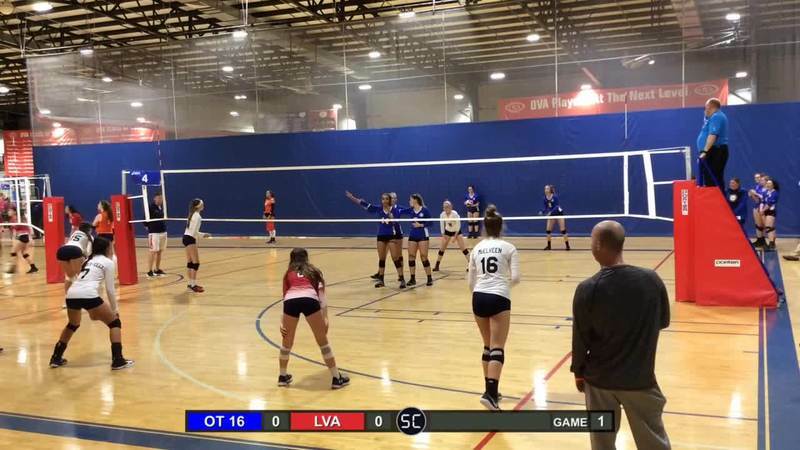 First scrimmage of the season in December 2018.